San Pedro Police are investigating a stabbing incident that has left a mother of four hospitalized in a serious but stable condition. 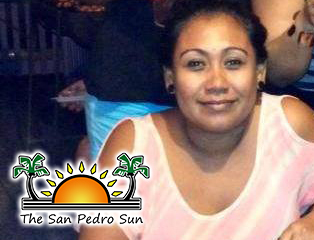 The victim has since been identified as Lorena Montes, a resident of Swan Street in San Pedro Town. The stabbing occurred around 12:20PM on Wednesday, May 14th inside Henry’s Store located at the corner Swan and Glitter Street, and in the presence of Montes’ children, who had come home for lunch. 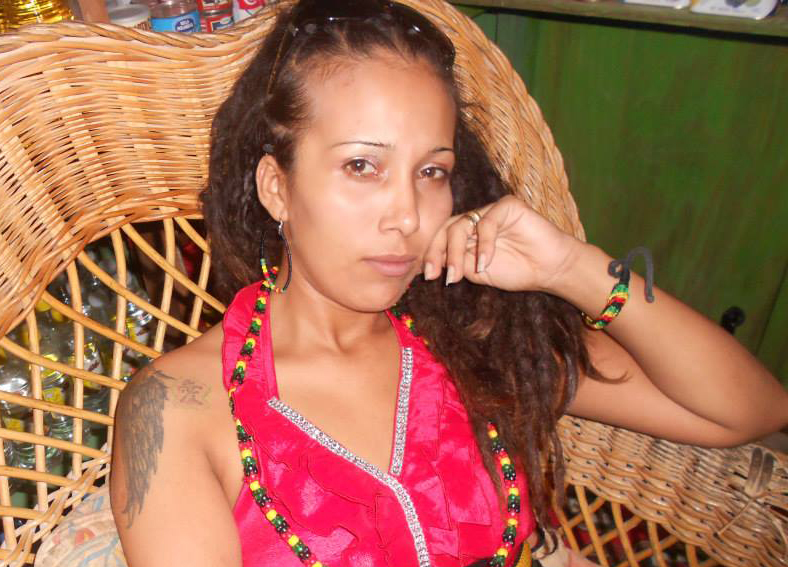 San Pedro police have detained a female identified as Roxanne Canul, a resident of the Airstrip Area in San Pedro Town. One of the people who saw the incident unfold was one of Montes’ close friends, Dorla Polonio. Polonio explained that she was sitting on the street side when she observed Montes returning to her establishment while being followed from a distance by another woman. According to Polonio, the woman approached Montes inside her shop where an argument ensued, after which the woman pulled out a concealed knife and allegedly stabbed Montes. “I saw a young lady walk through Lorena’s store door way, politely pulled out a knife from out of her purse, then barged into the store and stabbed her. She got at least six stab wounds; three in the back, one of which we were told punctured her lung, and the others to her head. She was stabbed in front of her children who were out of school for lunch,” said an emotional Polonio. San Pedro Police identified the attacker as Roxanne Canul, who received minor bruises to the head, presumably caused by Montes as she defended herself. Montes was rushed to the Dr Otto Rodriguez San Pedro PolyClinic II and later airlifted to the Karl Heusner Memorial Hospital (KHMH) for further medical attention, where she is listed in serious, but stable condition. According to several of Montes’ friend, Canul and Montes have had personal problems over the past, but had declared peace. Those same friends told The San Pedro Sun that hours before the stabbing, there was an argument between Canul’s 15 year old son and Montes’ 10 year old son in which insults and threats were made in reference to Montes, and they believe this eventually led to the stabbing. Witnesses claim that they have visited the police station to give their account of the incident but police have not taken statements from them. Police would not go into details about the incident since it is in the preliminary stage of investigation, but they did confirm that Canul has since been treated for her minor injuries and remains detained as part of the investigation.